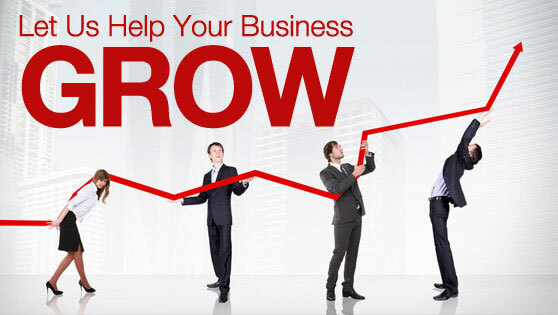 GrowBusiness.sg was created to become the first modern design business directory in Singapore with SEO purposes. We feel that new businesses in Singapore lack a platform to start off their SEO strategies. Our mission is to help businesses increase sales online by gaining better presence on Google search engine ranking and social media platforms. Business directory website designs in Singapore is too outdated for modern visitors to navigate and use. Informations and pictures for each listing is very limited too. It simply just act out as an invisible 3rd party platform to just provide contact information. We want to provide a business listing much more than that – with modern design, pictures, more information on each listing, contact forms, reviews, etc. Good quality images of your services or products converts much better than anything. More information helps to let them understand better before proceeding to your website. Reviews helps them to know your reputation. We have contact form on each listing to allow them to contact you straight too! Most users do not use business directory to search for activities, companies or other purposes anymore. Users search their intent through Google like “printing online” instead of going to Business Directory > find “Design & Printing” Category > and view each listing. Most traffic from Google are gain from your main business keywords that are rank in Google page 1. Most business directory in Singapore does not have enough content to be qualified as a proper backlinks by Google. Backlinks are the number one factor to get rank in Google. The main purpose of this website is to help businesss gain more presence in Google search engine. I am not going to list the standard benefits of business directory. We are still the same as other business directory but with more features! Contact us directly to get lifetime business listing for free!